Levellers are an object that throughout the years has been used in all types of construction and renovation work as well as in DIY homework. That infamous tube full of liquid and with a bubble that indicates if a certain wall, table, or other item is properly aligned or not is indispensable in many tasks and has helped to avoid many failures when, for example, hanging a picture. Many companies are looking for original products to give their customers, suppliers or anyone who has an interest and business relationship with the company. For all of these companies are looking for affordable, good quality, customised gifts, promotional levellers are a good choice. 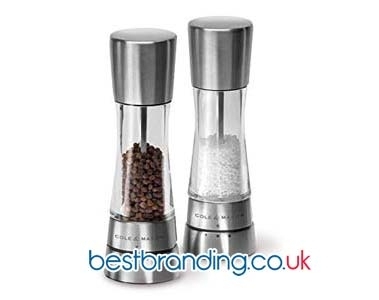 With a promotional leveller, you can give away an object that is extremely useful. This will allow the person who receives to use it recurrently and then, thanks to the customisation with the company’s logo, name, and data, remember who gave it to them. 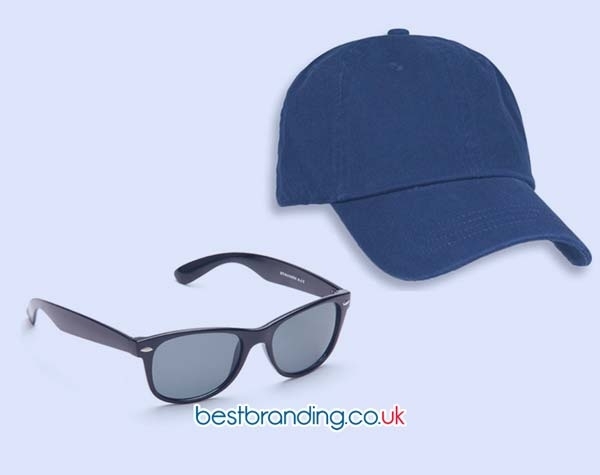 One of the advantages of buying promotional items at BestBranding is the great variety of customisable objects that are offered. Obviously, in the case of the levellers, there is no exception. At BestBranding, you can find advertising levellers as part of keychains, torch keychains, or even as part of torch keychains that include a screwdriver, not to mention the levellers that are integrated into measuring tapes or other tools. Whatever type of leveller is required, it is very important that it is of adequate quality and will not be easily broken. Also, what is printed on them must last because this will allow it to optimize the return on your investment while contributing to in a better company image and a greater sense of satisfaction in the person who receives the gift. 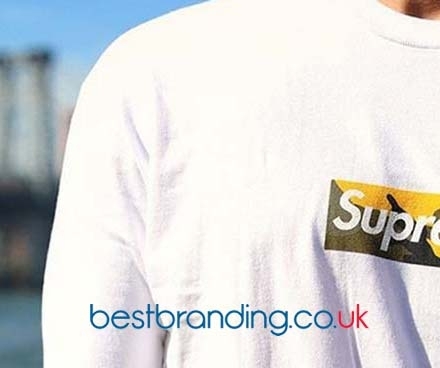 BestBranding offers all of the above: levellers of the best quality, premium customisation, and the best prices on the market.